JJ Lippe, Noah Alling and Tommy Brunner celebrate their commitments to join the football programs for the 2019-20 season. 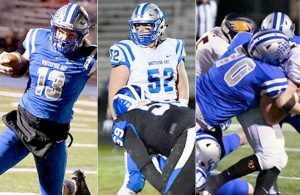 The Whitefish Bay Blue Dukes Football team is pleased to announce that JJ Lippe, Noah AIling and Tommy Brunner have made official commitments to colleges for the 2019-20 season. 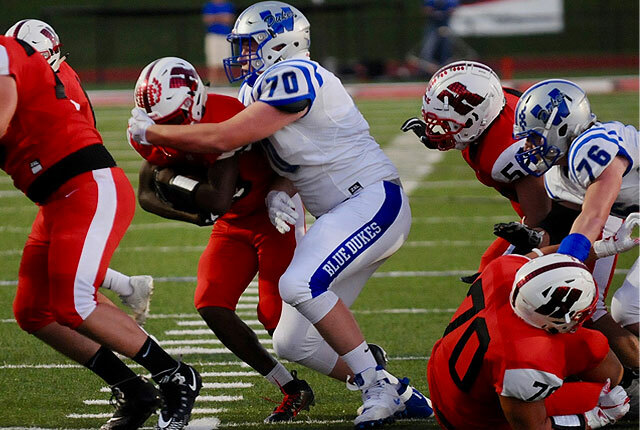 OL/DL JJ Lippe will join the Northern Illinois University Huskies for the 2019-20 football season. 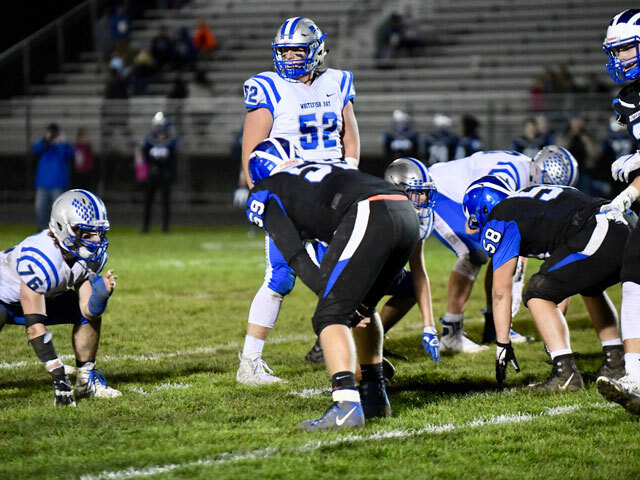 Lippe played on the Duke’s offensive and defensive lines, and was 1st Team All Conference for the 2018 season in which he made 20 tackles, forced two fumbles, broke up three passes and recorded a blocked kick. 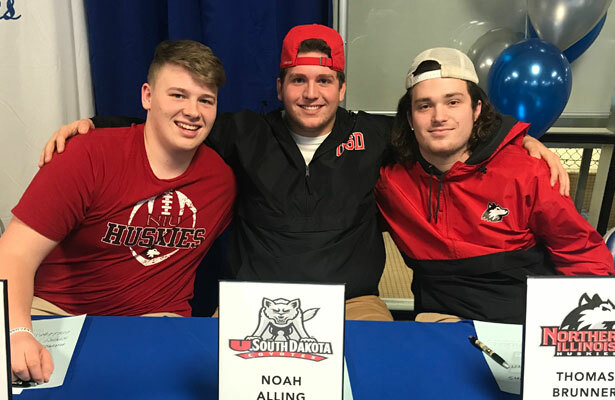 OL/DL Noah Alling will join the University of South Dakota Coyotes for the 2019-20 football season. 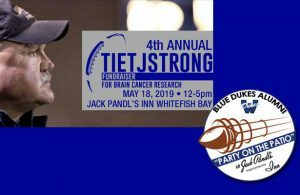 Alling was a team captain and was named to the 1st Team All Conference for the 2018 season. 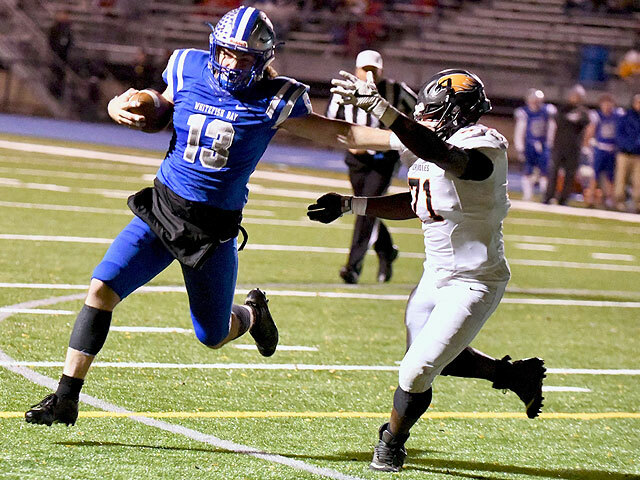 WR/LB Tommy Brunner will join the Northern Illinois University Huskies for the 2019-20 football season. 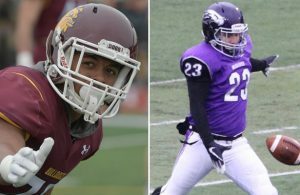 Linebacker of the year for the North Shore Conference, Brunner closed his high school career as a 1st Team All-State and All-Region pick. He was also named to the 1st Team All Conference for the 2018 season.